The wait is finally over, it's time to present our League of Legends roster that will compete under the Team Refuse banner for the League of Legends Greek Championship! But before that, we are happy to inform you that Riot Games has officially licensed this tournament and the winner will be able to qualify for the European Masters! 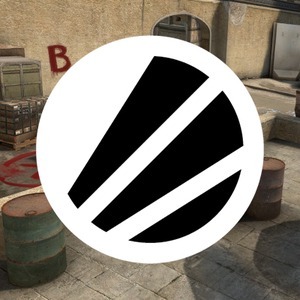 The team will make it's debut against Outlawz on the 24th of June at 23:00 at LGC’s official twitch channel! I would like to thank for the efforts you have hostgator first month 1 cent web hosting made in writing this post. I am hoping the same best work from you in the future as well. I wanted to thank you for this websites.